Diamond Kitchell Gordon is an integral member of the Bastion team, helping transition warriors and families to Bastion as an Elizabeth Dole Fellow. She studied Business Finance and Music at University of Monroe before becoming a full-time caregiver to her Army veteran husband. 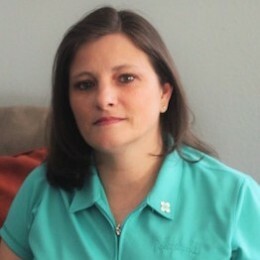 She has since devoted her life to assisting veterans and their spouses with resources, battling the stigmas associated with invisible wounds, and bringing symptom awareness to all. She works as a Licensed Massage Therapist in New Orleans and provides specialty services to veterans and their caregivers. Diamond also volunteers with Operation Homefront and Wounded Warrior Project.